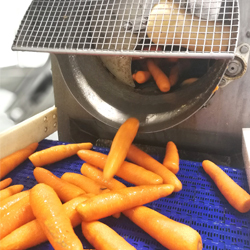 If you are looking for a fruit and vegetable supplier for your business, a supplier that can enhance your business’s operations and make things easier and more efficient, there is no need to look any further. 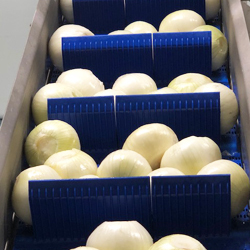 Select a Salad was conceptualized and developed for companies that supply food to the public, and require large amounts of fresh produce and ingredients to be ready quickly and without any loss of quality. Food preparation is by far the most time consuming part of the cooking process in every kitchen. Peeling, chopping, slicing, this can take hours for staff to prepare, so having this ready to go can save huge amounts of time. This can then be utilized for a more efficient team and a better quality service to clients. Restaurants, caterers, canteens all have something in common: delivering considerable amounts of produce or food at once. This can be very chaotic at times and the only real way to speed up the cooking process is to have the ingredients ready when needed. 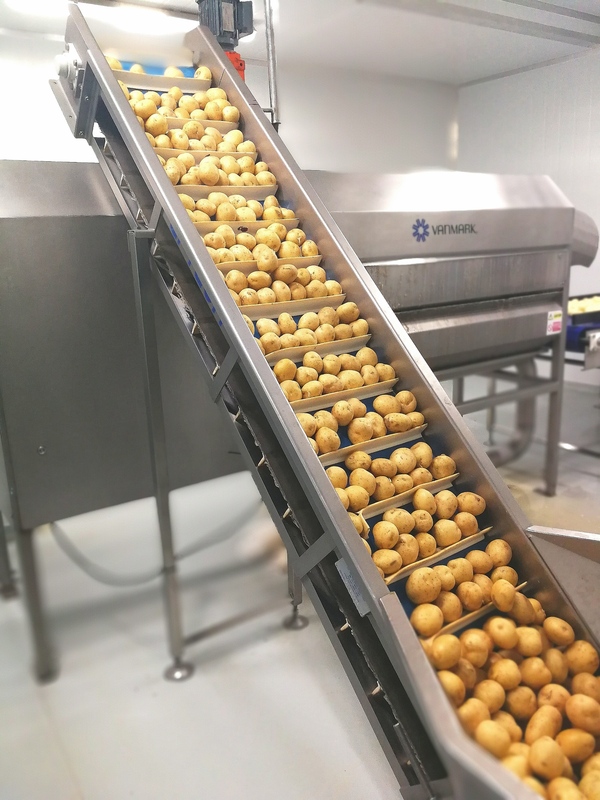 At Select a Salad, thanks to our advanced machinery and preparation systems, we can peel tons of potatoes and onions per hour; we can cut any vegetable and chop or slice any fresh produce in any way that you need it. Let us help you with the difficult and tedious work for your preparation. 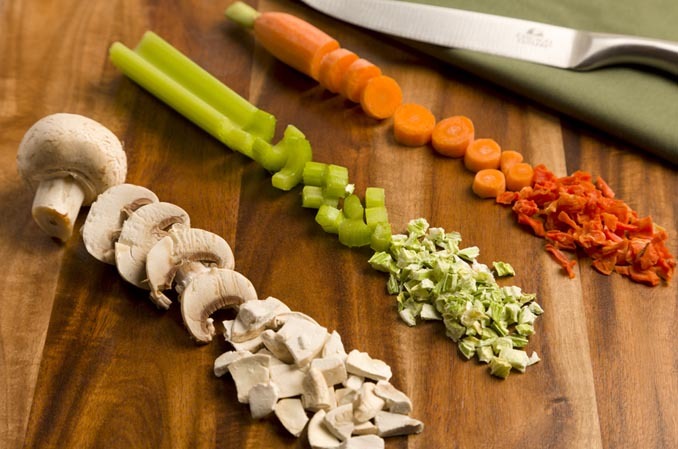 We will deliver all your ingredients the way you need them. Contact us now, let us know what you need and let us make it happen for you in order to save your business time and give you the edge to be better prepared than competitors.